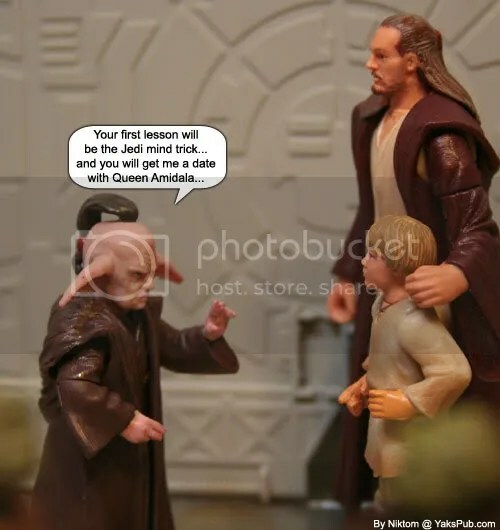 I could see Qui-Gon trying to pull something like this with his rebellious and unorthodox attitude toward authority, but not Even. What the hell is this guy’s problem? !